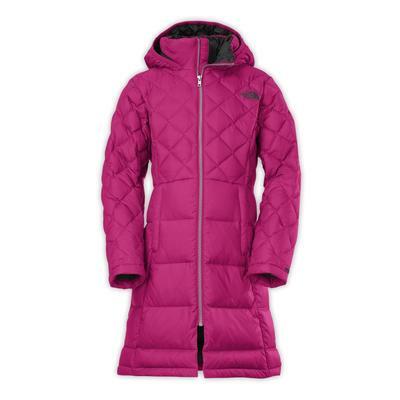 This North Face parka falls to the knees and is insulated with luxurious, natural down that will keep you warm on the coldest days in the city. Each Metropolis parka style has subtle differences to suit your unique wants and needs. 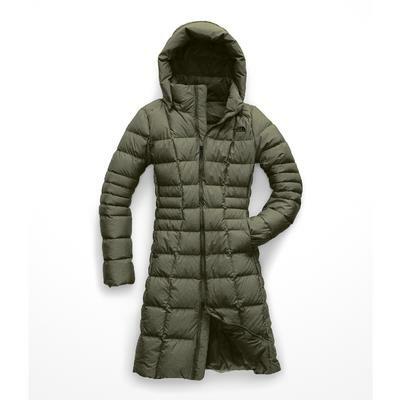 At $289, the Metropolis women’s parka has 550 fill down, a removable hood and a specialized media pocket that lets you string your headphones through. 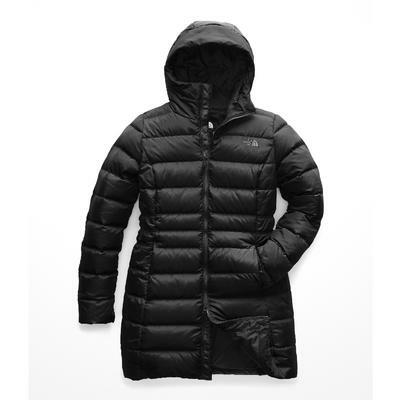 At $320, you get 600 fill down for an even lighter weighing, highly insulating parka along with the removable hood and media pocket. The North Face Metropolis II parka has 550 fill down and the removable hood is lined with faux rabbit fur for an even cozier feel when the winds pick up. 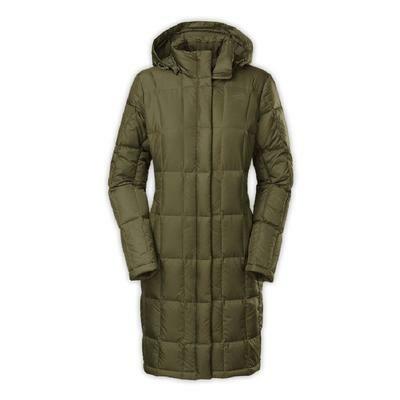 Check out the Metropolis parka for girls and let your favorite fashionista strut chic style at school. With warmth like this, she won’t be shivering at the bus stop.